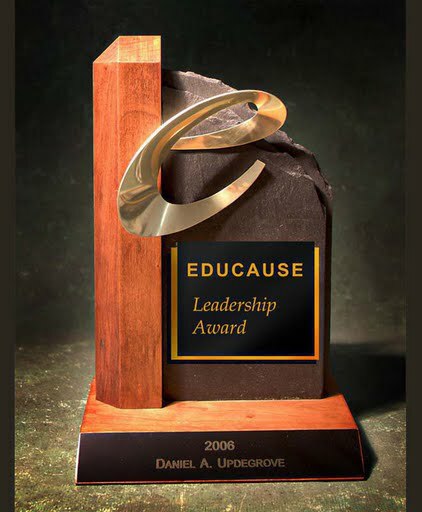 Freestanding awards are to be placed on a horizontal surface such as a shelf or table. These awards are generally in the medium to large size category; approximately 7" - 12" tall. Specific details of each item are available upon request. Some items are not limited to a certain size or have price variations that must be quoted based on design specifics variables.